As long as people have been harvesting grain they have been making beer. 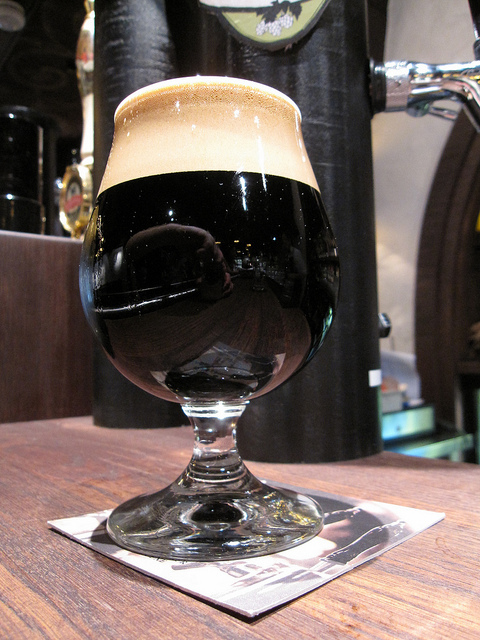 Although beer has always been a popular beverage there has been a resurgence in interest in the form of micro brewing. Throughout the country small batch brewers are turning out some of the most delicious deep flavored brews imaginable. Serious “beer nerds” want to try every kind of beer they can find and will go to great lengths to get a schooner of the newest limited edition batch from their favorite brew master. Since food and beer go together so well it seems natural for them to be served together and carefully paired much in the way you would pair with wine. Choosing the best beer to go with a meal is a particular skill that will take lots of practice. The good news is that eating and drinking beer is a wonderful experience and therefore the “practice” is relatively painless. When shopping around for beer you might want to check out your local tap houses, beer dinner events, beer release parties or even take a brewery tour or two. Many tap houses will allow you to taste many kinds of beer for cheap or even free until you find your favorite. It’s important to remember to tip appropriately and treat the staff kindly (that is if you want them to keep pouring). This week, I thought I would share some tips and ideas to help when pairing food with beer. I recommend trusting your instincts and starting with something that you know and love. If you don’t love the beer and food you are serving there is a great possibility your guests will know. So above all relax and do what makes you happy, show them what you like and chances are they will like it too. Tags: Ballast Point Beer Dinner, Beer, beer and wine, beer pairing, BeerAdvocate.